Join Leica Lounge on Thursday, September 7, 2017 with photographer Miguel Salas. 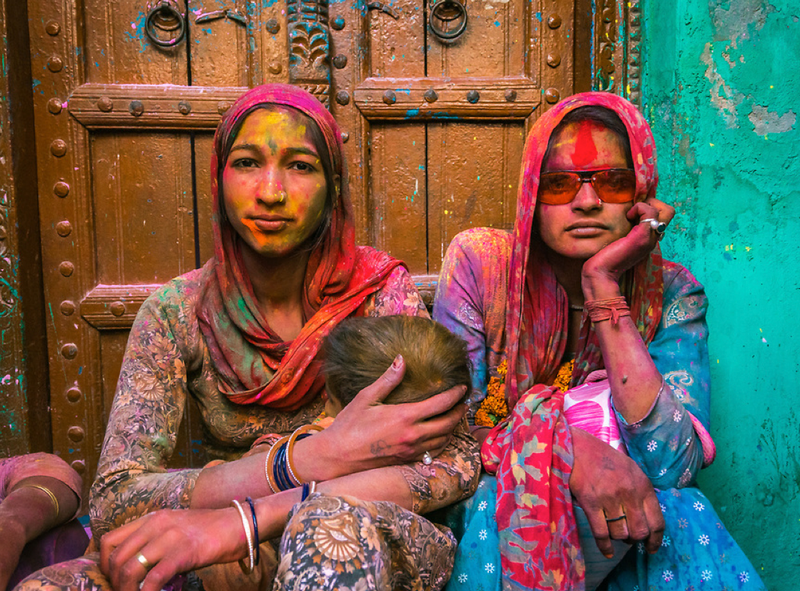 Miguel will share his experiences from Holi, the festival of color in India, which he photographed in March 2017. Holi is a Hindu festival that marks the arrival of spring and a celebration of fertility, color, and love, as well as the triumph of good versus evil. People from all around the world take part in Holi, but Miguel will take you deep inside where the celebration started in Mathura, India, which is the birth place of Krishna. Miguel Salas, originally from Puerto Rico, began his early professional stages in television and broadcast film production. He started as a News photographer for ABC, Telemundo, Univision, and The Golf Channel, among other television programing. He then ventured to the seven seas where he worked as Head Broadcast Technician for Royal Caribbean Cruise lines. Currently, he is a Miami based Photographer and Filmmaker. Click here to see more of Miguel’s work.